TOKYO (Sputnik) - South Korea has decided to purchase a new batch of SM-2 ship-to-air missiles from the United States to equip three new destroyers with the Aegis system, South Korean Defence Ministry’s procurement department said on Friday. The decision was made on Friday at a meeting of the defence ministry's procurement committee. 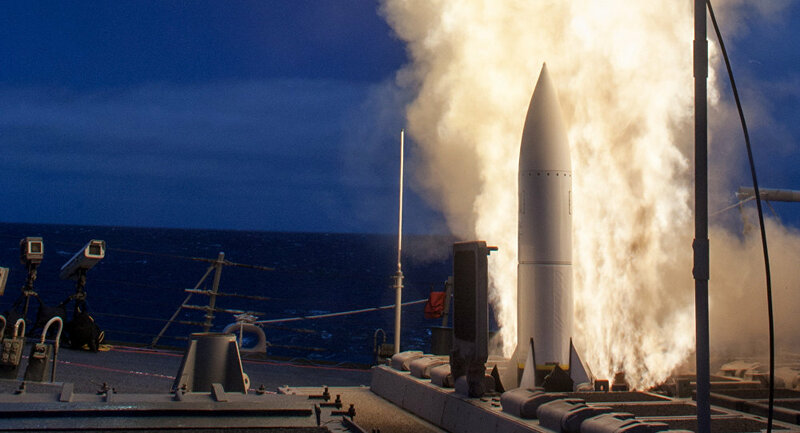 The SM-2 missiles were developed to provide air and cruise missile defence as part of the Aegis combat system. In addition, the committee also approved the granting of the Hanhwa Corporation (Hanwha) the right to manufacture 230-millimetre calibre missiles for multiple-launch rocket systems. The South Korean defence purchase comes amid a general improvement of relations with Pyongyang, with North Korea destroying 10 observation posts in the demilitarised zone bordering the South. 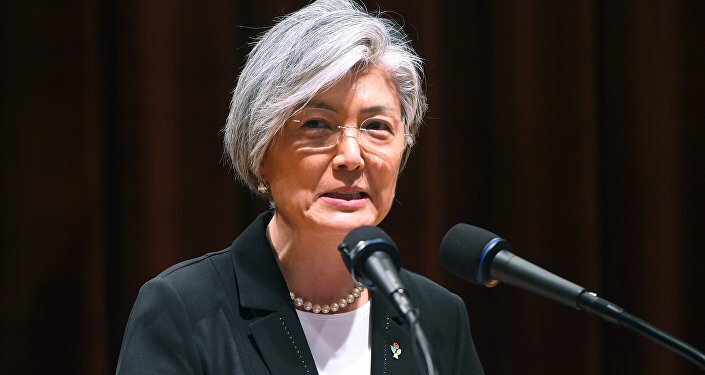 There are no reports pertaining to the next inter-Korean summit; however, South Korean Foreign Minister Kang Kyung-wha and President of the Presidium of the North Korean Supreme People's Assembly Kim Yong-nam held a meeting in Mexico last week.